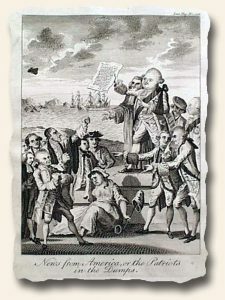 The Articles of Confederation was the governing constitution of the alliance of thirteen independent and sovereign states known as the “United States of America.” The Articles’ ratification, proposed in 1777, was completed in 1781, legally uniting the states by agreement into the “United States of America” as a union with a confederation government. Under the Articles (and the succeeding Constitution) the states retained sovereignty over all governmental functions not specifically deputed to the central government. 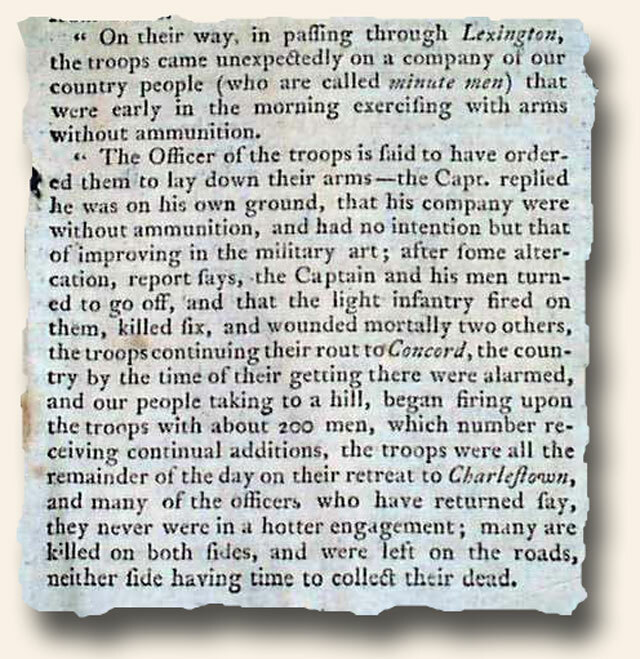 The last draft of the Articles was written in the summer of 1777 and adopted by the Second Continental Congress on November 15, 1777 in York, Pennsylvania after a year of debate. 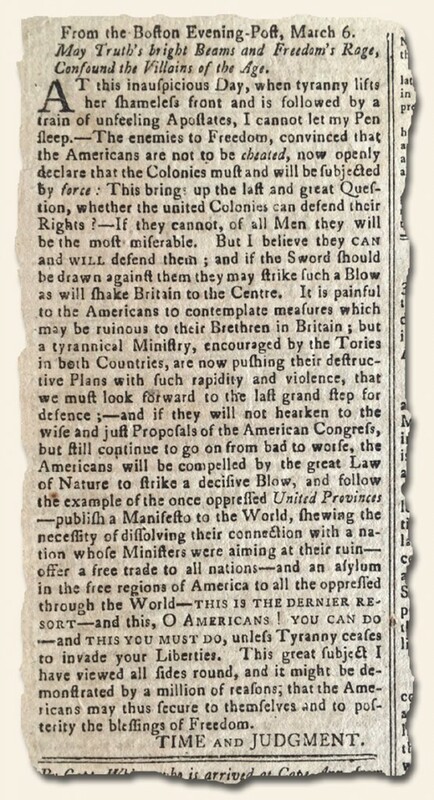 The Articles set the rules for operations of the “United States” confederation. The confederation was capable of making war, negotiating diplomatic agreements, and resolving issues regarding the western territories; it could not mint coins (each state had its own currency) nor could it borrow money, whether inside or outside the United States. An important element of the Articles was that Article XIII stipulated that “their provisions shall be inviolably observed by every state” and “the Union shall be perpetual”. 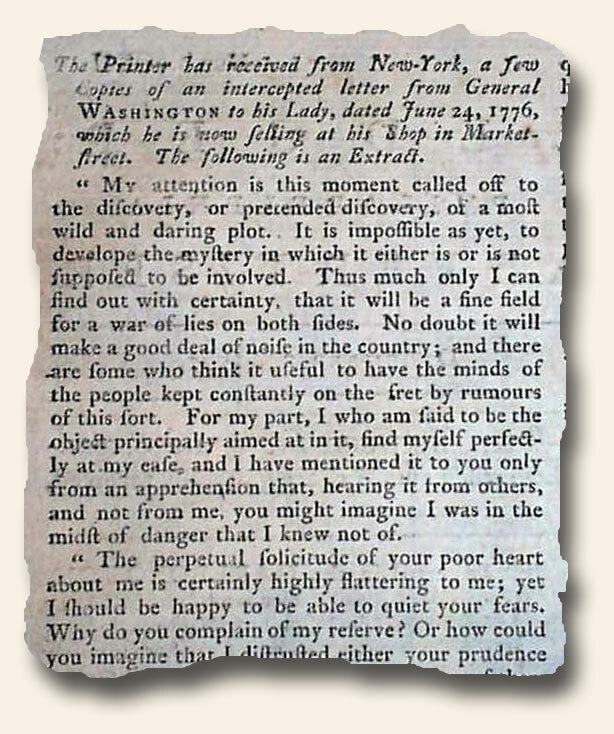 The Articles were created by the chosen representatives of the states in the Second Continental Congress out of a perceived need to have “a plan of confederacy for securing the freedom, sovereignty, and independence of the United States.” Although serving a crucial role in the victory in the American Revolutionary War, a group of “federalists” felt that the Articles lacked provisions for a sufficiently effective government. 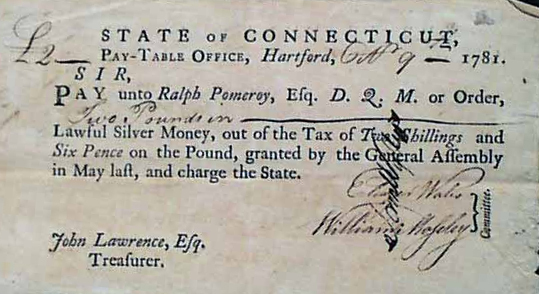 The key criticism by those who favored a more powerful central state (the federalists) was that the government lacked taxing authority; it had to request funds from the states. Another criticism of the Articles was that they did not strike the right balance between large and small states in the legislative decision making process. Due to its one-state, one-vote structure, the larger states were expected to contribute more but had only one vote. 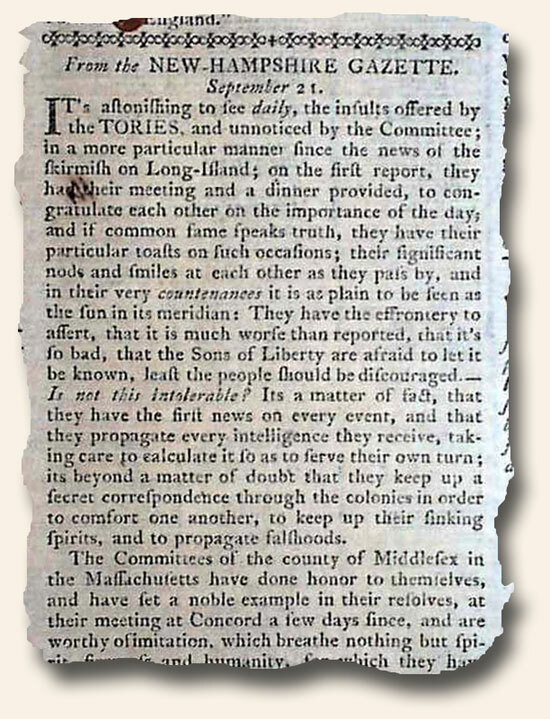 The Articles were replaced by the United States Constitution when created in 1787. 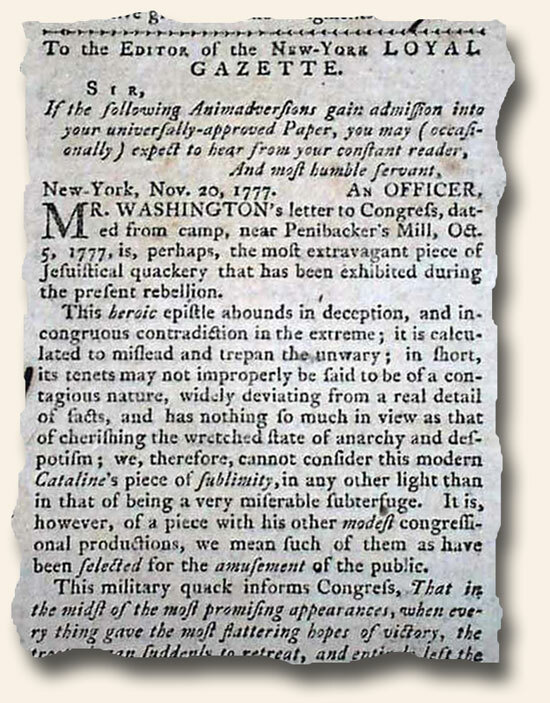 Our issue of the Pennsylvania Ledger dated March 11, 1778 contains the complete printing of the Articles of Confederation. 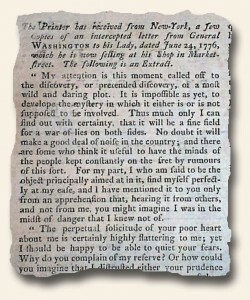 The many photos will allow you to enjoy the significance of the newspaper and to appreciate how those who held this actual edition some 230 years ago might have felt knowing the independent colonies were joining together for a common cause–to not only provide a foundation for a united country which might some day–hopefully–become a world player, but for more immediate purposes, to survive the incursions of the British during the ongoing Revolutionary War. 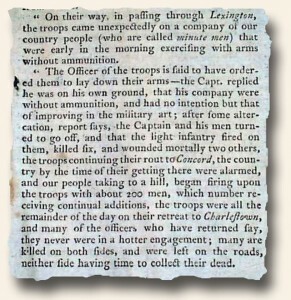 In 1778 no one knew how either effort might turn out.